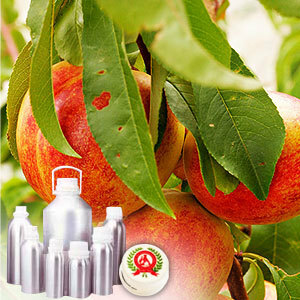 Peach kernel oil is obtained from the kernel, or the nut of the ripe fruit. The fine textured golden oil has a delicate, sweet aroma. 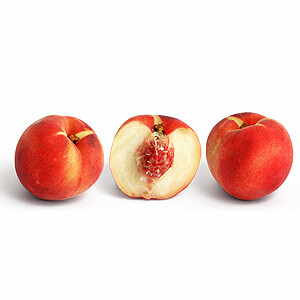 It contains minerals and vitamins, especially Vitamin E. Peach kernel oil has a very similar consistency to Almond Oil and they are often stated as substitutes for each other. 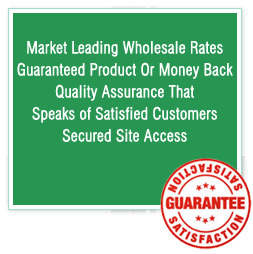 Rich in natural content, this is considered extremely nourishing - particularly when used regularly. The light and penetrating oil blends with most of the essential oils. It can be used as a substitute for sweet almond, apricot kernel, and grapeseed oils.